Angela Anderson serves as the Vice President of Talent Acquisition and Operations for MB Interim Leaders, which she launched along with Rod McDermott in 2011. 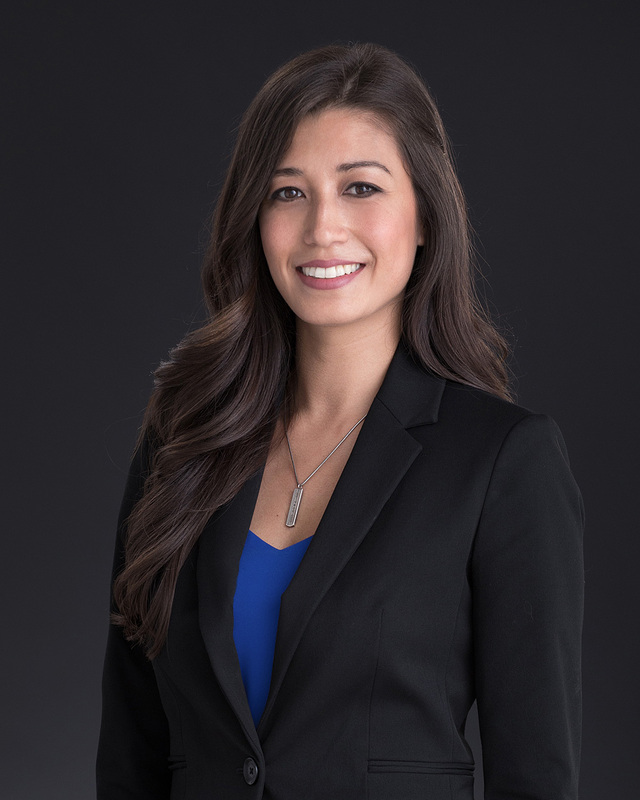 Angela is responsible for candidate relations, strategic partnerships and focuses on identifying executive talent to quickly provide interim executive solutions for the firm’s clients. MB Interim Leaders expanded nationally in 2014 and currently has a cadre of over 5,000 senior executive experts from a variety of industries throughout the U.S. Prior to MB Interim Leaders, she worked with McDermott & Bull Executive Search, first as a Senior Recruiting Associate and then as the Market Development Manager, leading the firm’s internal recruiting efforts and strategic development of new markets. She previously served as Senior Account Executive & Recruiter at a boutique staffing firm in San Diego, California.